-- Please Select --18" 18.5" 19" 19.5" 20" 20.5" 21" 21.5" 22" 22.5" 23" 23.5" 24" 24.5" 25" 25.5" 26" 26.5"
For kids who want the real deal and parents wanting to invest in their children's archery development, the #Hashtag is our collective bow building knowledge in a package sized for youth and small-framed adults. Packed with performance features, the #Hashtag is the best, and last, bow a parent will ever have to buy for their son or daughter! The #HASHTAG features a 6061 CNC machined aluminum riser and limb pockets, Obsession's patented Anti-Torque Flex Guard and laser-numbered rotating mods for easy draw length adjustments that can be done at home without a bow press. 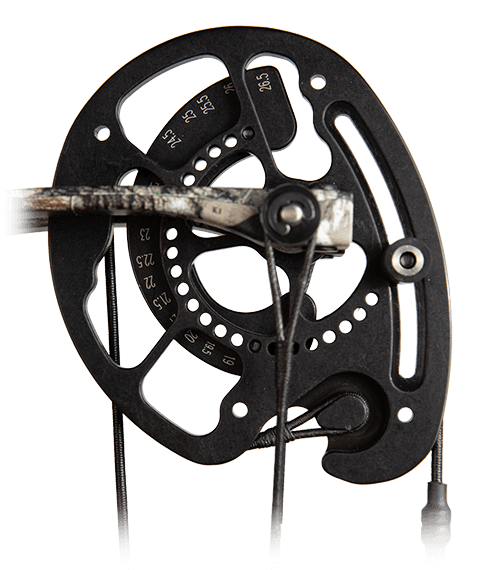 Draw length is adjustable from 18"; to 26.5"; and the draw weight can be adjusted from 15 pounds to 60 pounds. With speeds up to 308 FPS, it's also a great option for small-framed adults. 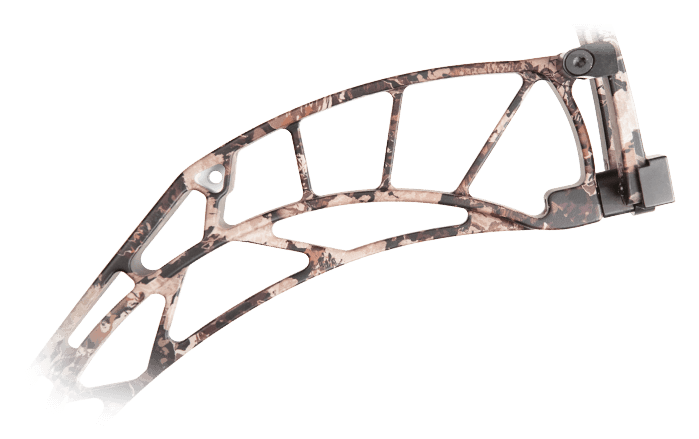 The #Hashtag is also available as a package, complete with Trophy Taker XFC Drop-Away Arrow Rest, Trophy Taker Buzzkiller Stabilizer, Trophy Taker Vise Quiver, a fiber optic sight with light, a wrist sling, peep sight and D-loop. Control 37 13/16" Buss 34 7/8"
With superior adjustability, the Hybrid PR Cam features a progressive cam with a smooth draw cycle. 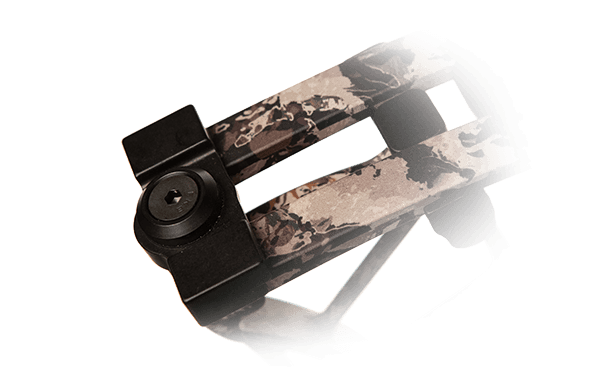 With the ability to adjust with the archer, the Hybrid PR Cam is the only cam you will need for years to come.